SleepPhones® are the world's most comfortable headphones for sleeping. The luxuriously soft headband contains thin removable speakers to play any type of music, audiobooks, meditation, white noise, or talk radio. It plugs into any audio device with the standard 3.5mm (1/8 inch) headphone jack. Regular headphones and ear buds are simply not comfortable to wear all night long. 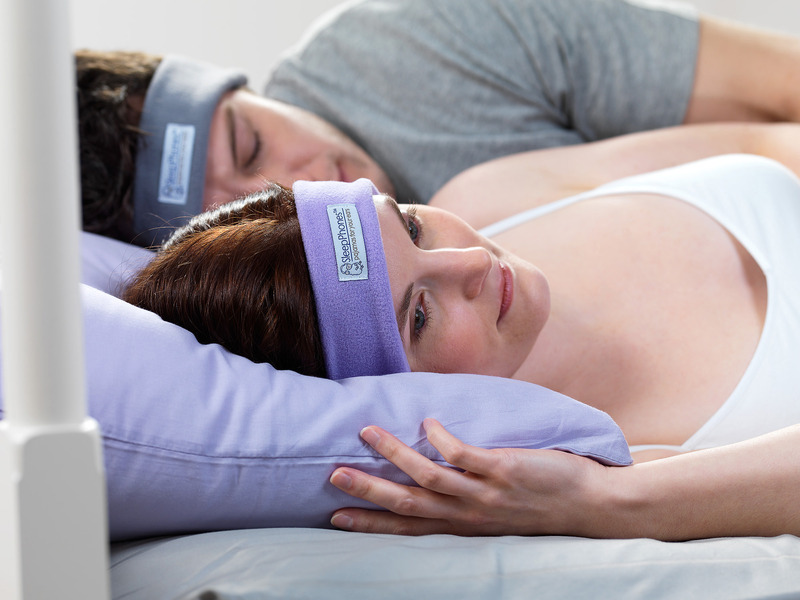 SleepPhones® are fully padded with nothing sticking into the ears and comfortable even for side sleepers. Lightweight, washable, hypoallergenic, and RoHS/CE compliant with the highest standards for electronics, SleepPhones® come with a 1 year manufacturer's warranty and satisfaction guarantee. The cute and playful SleepPhones® Sheep Cirrus is here! Cirrus has a back pocket to store SleepPhones® during the day. 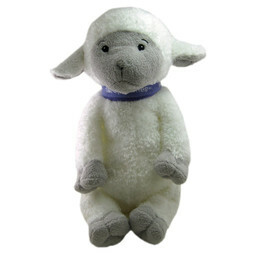 At night, an MP3 player can fit inside this soft cuddly sheep so you can't accidentally push buttons in the middle of the night. Will send to good home.